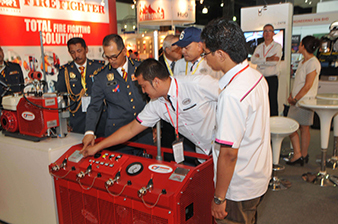 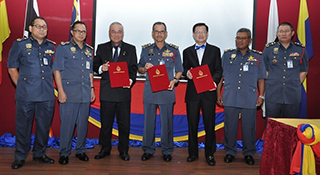 International Fire Conference and Exhibition Malaysia (IFCEM) first mooted by the current Director General of Fire and Rescue Department of Malaysia, Datuk Wira Haji Wan Mohd Nor Bin Haji Ibrahim. 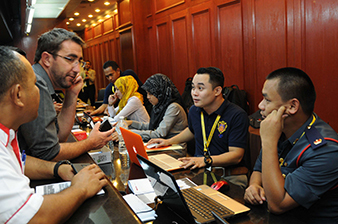 This is due to his vast experience and active involvement in professional associations; He holds the presidency in The Institution of Fire Engineers (UK) Malaysia Branch (IFEM) for 2009/2011 and past president of The Institution of Master in Disaster and Emergency Management Malaysia (IMDEMM). 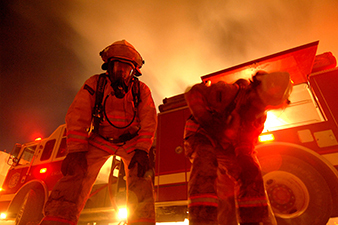 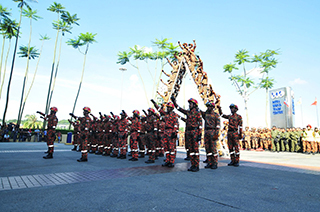 IFCEM 2018 is another major event to focus on this issues and to deliberate the next generation of fire safety engineering, emergency response operations, disaster and crisis management, which will bring together the most influential and knowledgeable scholars and professionals around the globe to Malaysia, spearheading into solutions & strategic approaches in encountering this threats.